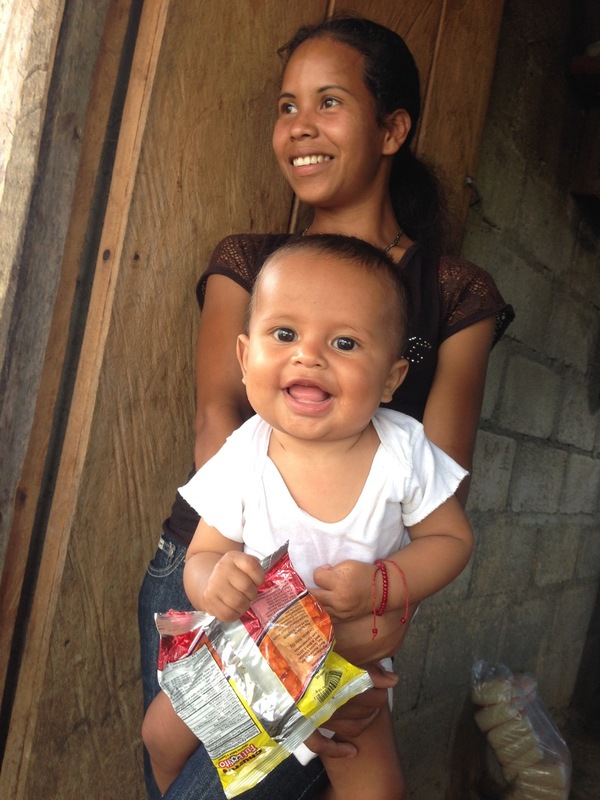 If you'd like to support our ministry in Honduras, please CLICK HERE. Regina serves as pastoral assistant in Mal Paso, visiting people in their homes, and gathering people for worship services, bible studies and other meetings. 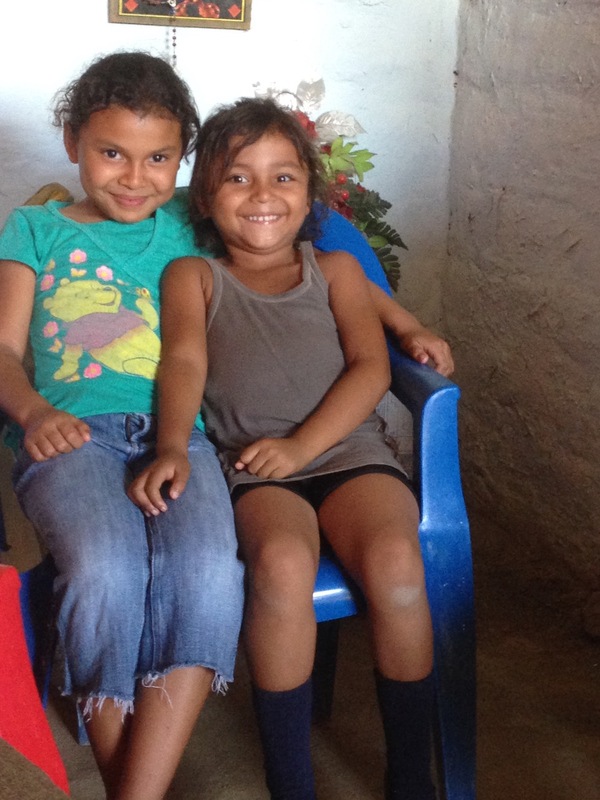 To give toward Tierra Nueva Honduras click HERE. Guillermo and his wife Idaña live at the coffee plant near the coffee farm. He oversees the on the ground work on the farm and de-pulps, washes and dries the coffee beans. A partner ministry of Tierra Nueva in Skagit County, Tierra Nueva in Honduras continues the work that Bob and Gracie Ekblad started in the 1980s. For six years they taught sustainable farming and preventive healthcare and led Bible studies among peasants in Minas de Oro, Honduras. During that time they made the life-changing discovery that people—regardless of income, age, or social class—need each other and God on a deeper level for transformation to occur. 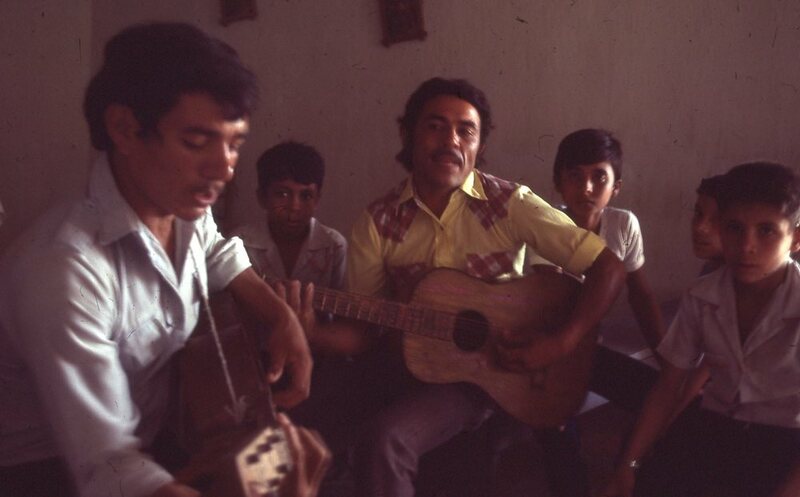 For more history of Tierra Nueva Honduras, please CLICK HERE. David has served Tierra Nueva since 1985 in many capacities, beginning as an agricultural promotor and Bible study facilitator and overseer of sustainable farming promotion. 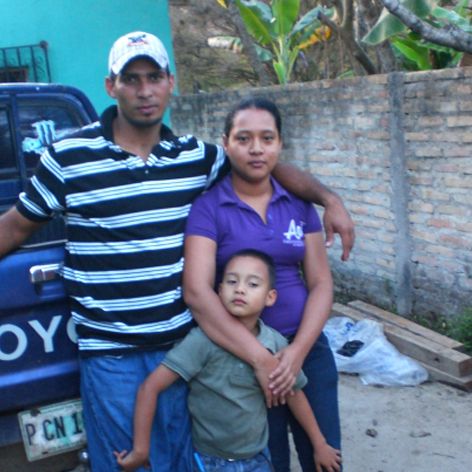 Since 2004 David pastors a growing network of families called Hogares en Transformation (households in transformation). He visits families in their homes, leads Bible studies and gatherings in Minas de Oro and Mal Paso, and oversees TN's coffee farm and water purification project. Ingmer serves as pastoral assistant in Mal Paso, visiting people in their homes, and gathering people for worship services, bible studies and other meetings. Lester drives TN's vehicle, purifies water in the Agua Nueva social enterprise and oversees the coffee farm at Alta Mira. Angela serves as Tierra Nueva's book keeper for the Agua Nueva water purification project and coffee project.